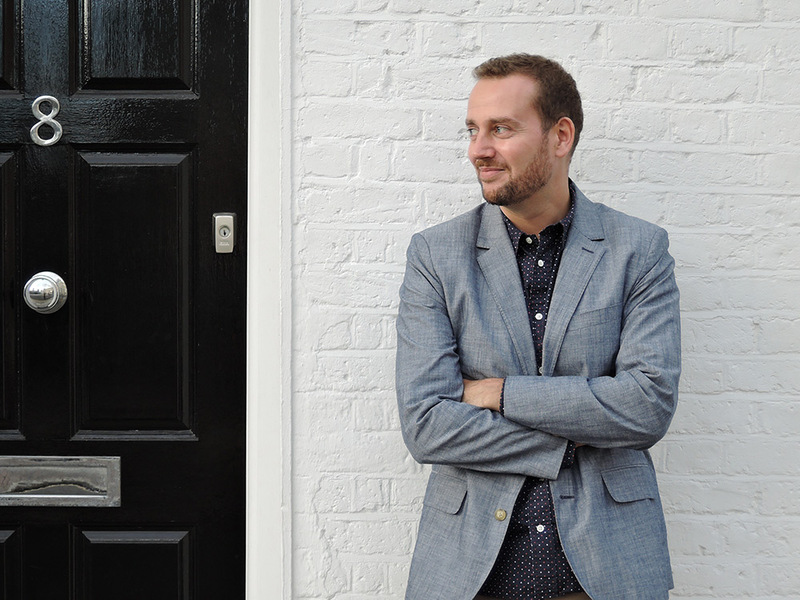 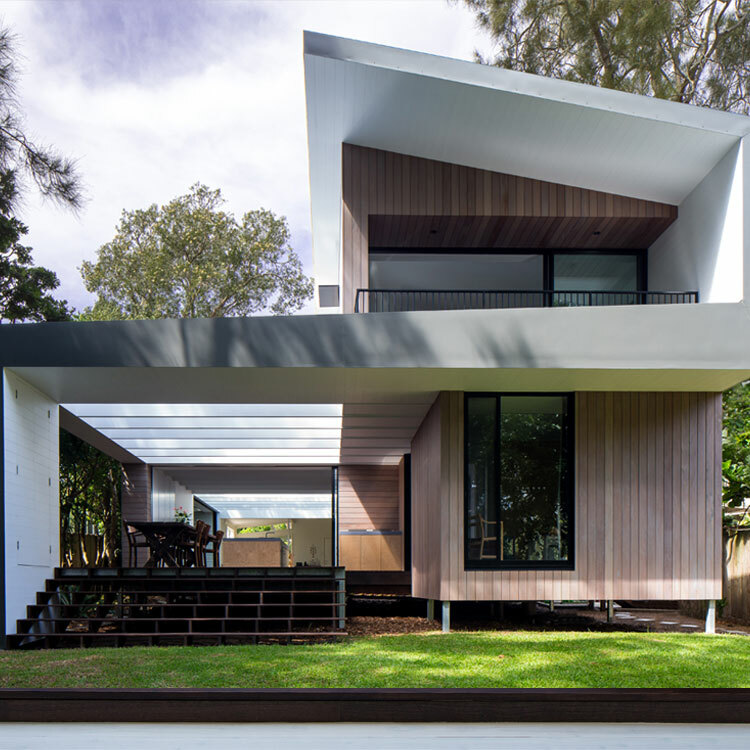 Drew founded pH+ with Andy Puncher in 2005, following their selection by the Architects’ Journal as winners of the ’40 under 40’ competition and exhibition. 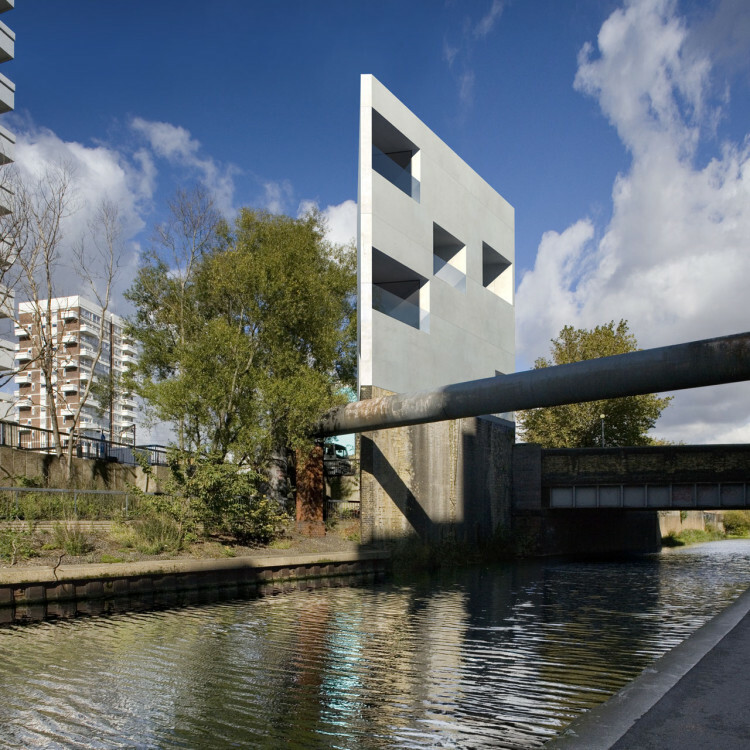 He is the design lead on many of the practice’s most innovative projects, such as the Shree Ghanapathay Temple in Wimbledon, The Plinth in Limehouse and Squirries Street in Hackney. 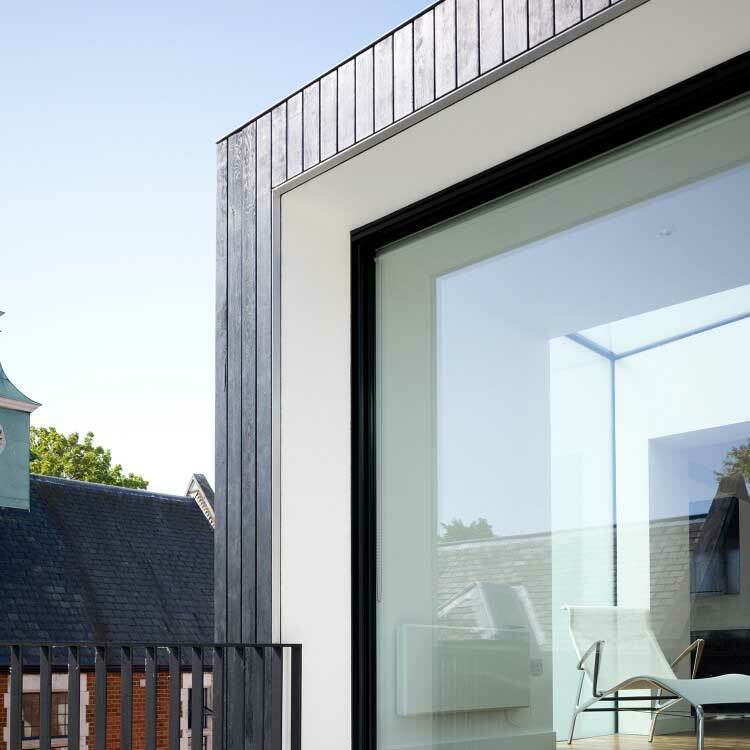 His strong design emphasis, coupled with commercial understanding, benefits all stages of projects, from initial feasibility through to detail design and delivery.